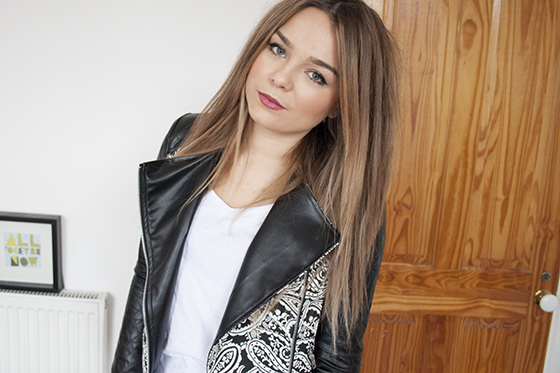 I had so many questions about the lip colour I wore in a outfit post a few days ago but I wasn't 100% sure what shade it was. 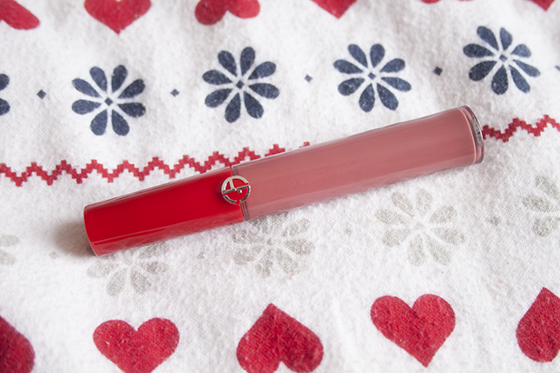 I thought it was a mix of two shades however it clicked to me I'd tested out the Giorgio Armani Lip Maestro in 501 as it was lurking in my "to review" box. I'm surprised it's taken me so long to review the Lip Maestro's as I've had them for months and they are very close to my favourite lip products. Giorgio Armani Lip Maestro's are liquid lipsticks with a lovely matte formula. The formula is similar to the Collection Cream Puff's but are super long wearing and come in a larger shade range. Once applied Lip Maestro's are completely opaque and sit on the lips with a velvety feel. They are richly pigmented and apply like a dream thanks to the doe foot applicator. I've worn these for 6 hours plus, which is pretty impressive. Best of all they have no scent or taste which is perfect for fussy girls like me. While 501 isn't my sort of shade, I do have a few other ones which I prefer. 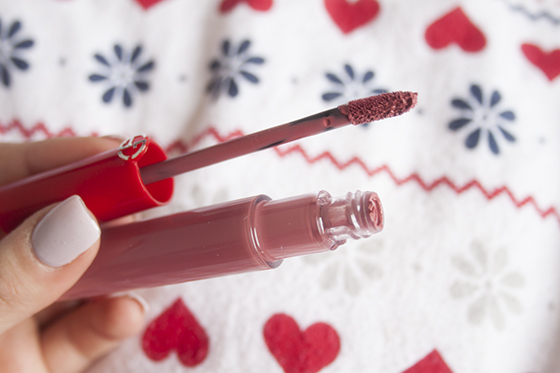 Namely 500, which is the perfect everyday pink shade. 501 is quite a dark pink with sort of berry undertones. I'm surprised I got so many comments on it as I don't actually like it all that much on me! The price tag is super high and it's probably not something I'd pick out for myself as it's a little out of my lipstick price range. The price does reflect the quality and the brand though, I literally cant fault for the formula at all.